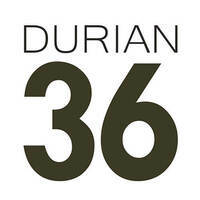 Named after their location, Durian 36 is tucked in Lorong 36 at Geylang which is 11 minutes away from Aljunied MRT. The outlet has been trading actively in Singapore for almost two decades and has catered for large durian buffets as well as small scale private durian parties. Some durians offered at the store include Mao Shan Wang, red prawn, XO, golden phoenix, D101, and many more. Head to Durian 36 today to savour this popular delicacy.